The novelist Elizabeth Day says that reading a short story is "the equivalent of listening to a single track of music instead of the whole album." And sometimes, a single is so good you simply have to check out the rest of the album. But if one doesn't have time to slog through a novel , a short story a day will definitely keep brain rot away. 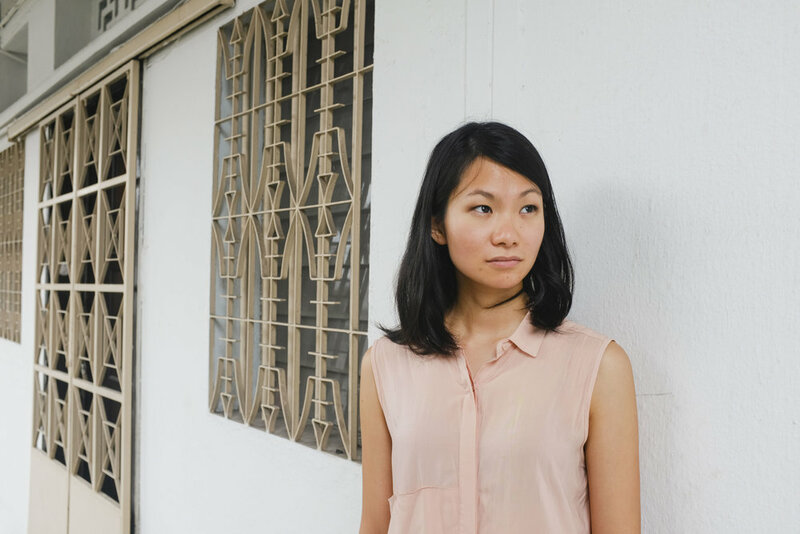 Sitting in a cafe in Tiong Bahru with two accomplished writers of the genre, Jennani Durai and Inez Tan, we spend a delightful morning finding out about their experiences of language as power, unpicking the fabric of their stories and what, in their opinion, makes a story fly. We end the podcast with Jennani and Inez reading from an excerpt of their respective short story collections. Have a listen! Jennani's book, Regrettable Things That Happened Yesterday, is available here. 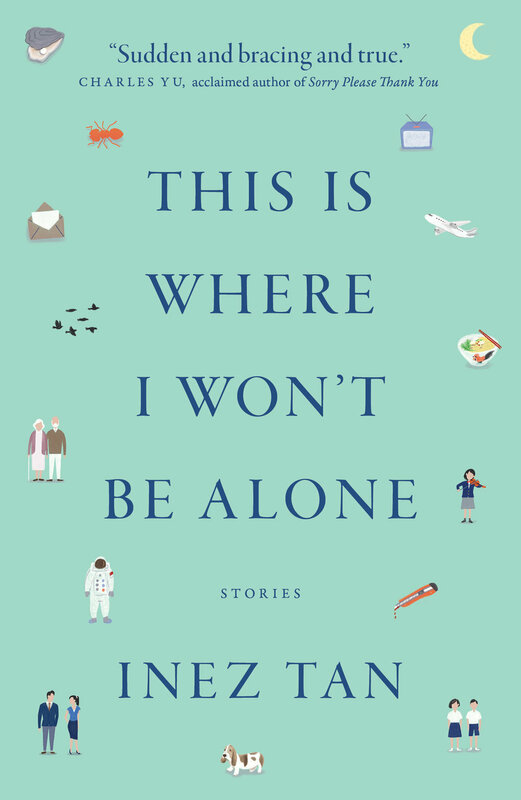 Inez's book, This Is Where I Won't Be Alone, will be released on 15 September and is available online here.